Wee Bridge. 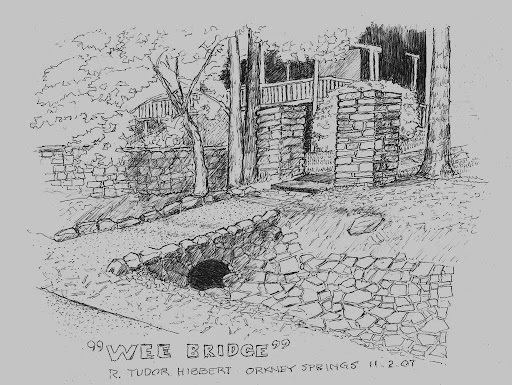 Orkney Springs, Virginia. 11/2/07.